This week I went to my first CIM regional event. 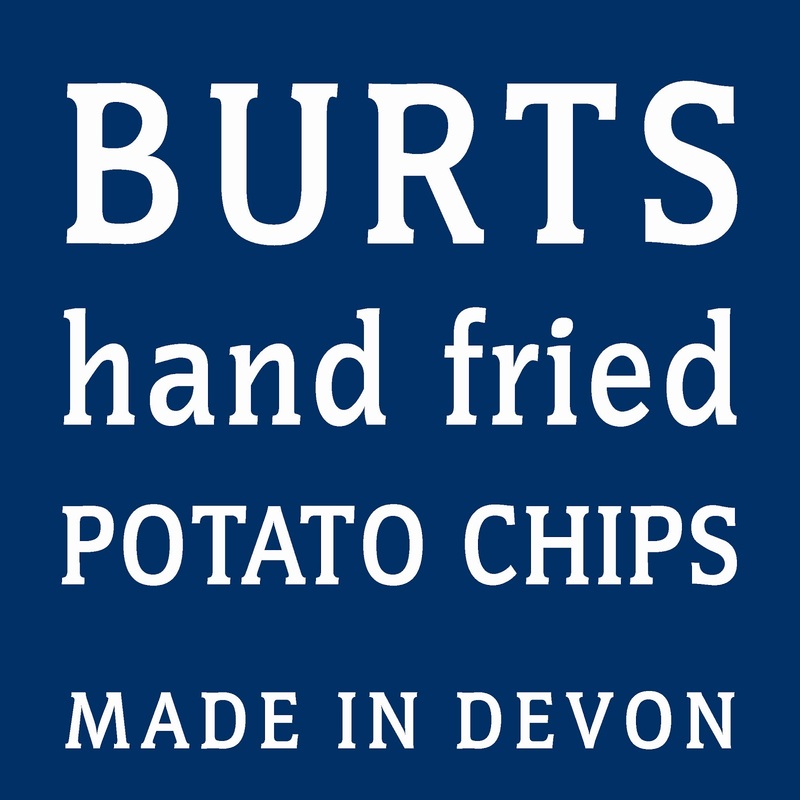 It was at Burts Chips , the Devon crisp manufacturer, in Plymouth. After arriving, we went on a tour of the factory. We saw first hand the manufacturing process from where the potatoes arrive through the frying process to where the flavours are added and then to the bagging and packaging. At various stages of the process, we were allowed to even try crisps, or potato chips, straight from the production line. We were then invited to eat and drink and watch a presentation about the company. Most of my marketing knowledge is service industry-based, so it was really interesting to learn about a manufacturing company and brand. Of particular interest was a discussion on the value of the 'Devon' brand and the decisions that were made regarding product expansion: through white label, for Tesco Finest and Eat; co-branding, with Nando's; diversification (through Anita's); and extending global reach, particularly to the Netherlands. I really look forward to seeing more of the Burts brand and following the company's progress. So thanks Nick Hurst (Burts director and co-founder) for opening your doors and letting us share your story.